A one-day programme for executives and professionals covering techniques to enable them overcome inhibitions and embark on the journey to become a competent presenter. 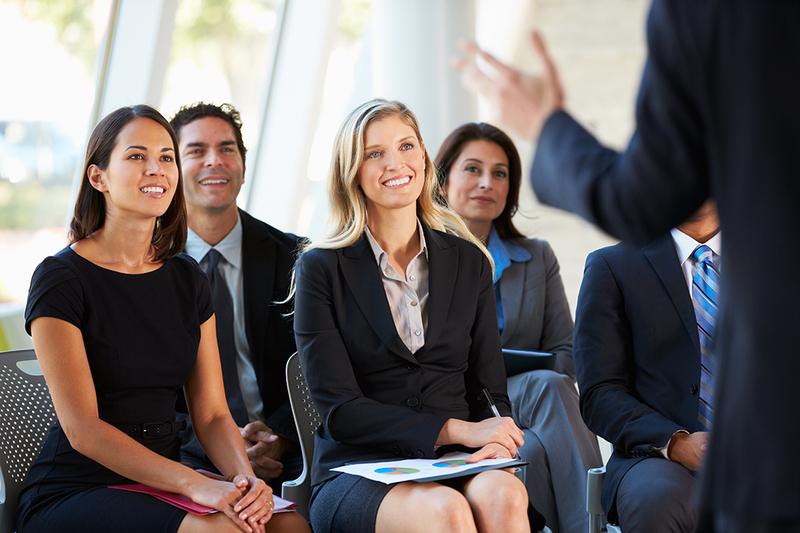 The executives will get to practice the art of delivering an effective presentation in safe environment, and get valuable feedback to fine tune their presentation techniques. Presentation is all about leaving an impression, an impact on someone. It is of utmost importance in a presentation to develop the potential to sustain audience empathy, and use the skills required to communicate in a memorable and powerful manner. The audience judges how competently the message is delivered, and not only the message itself. Understanding common pitfalls of ineffective presentations and avoid them.